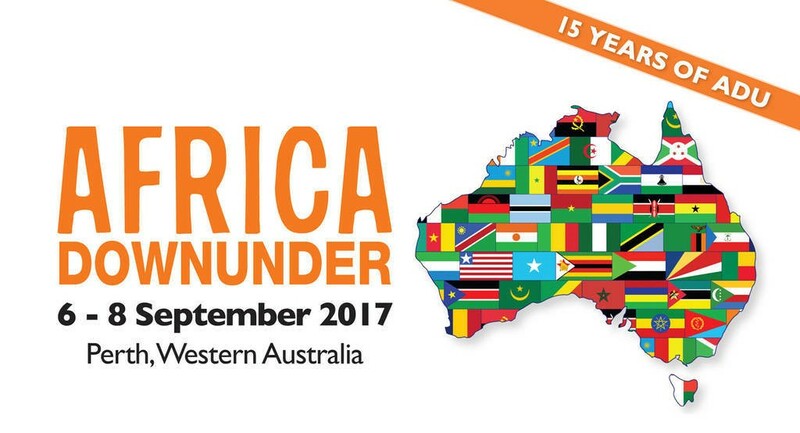 The annual Africa Down Under Conference held from 6-8 September in Perth, WA is the premier conference for governments, companies, suppliers and investors involved in the mining industry between Australia and the African region. This year’s conference will again showcase the strength of this trade partnership and as part of the program, International HR Consulting firm Globe 24-7 will convene an important panel entitled ‘Africa’s People Puzzle: Strategies, Initiatives and Success Stories from Australian Mining Companies operating in Africa’. Hosted by Globe’s Principal & CEO, Mr. Lachlan Spicer, the panel will be exploring strategies, initiatives and real case studies from Industry Leaders who successfully operate in the complex and difficult mining environments of Africa.